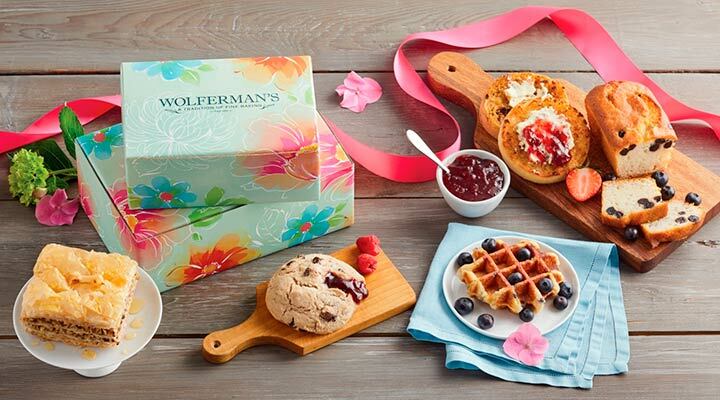 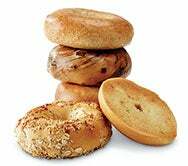 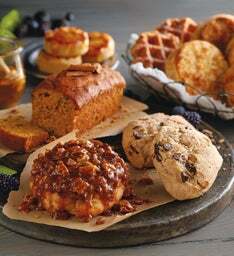 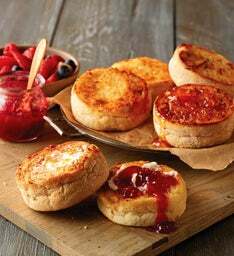 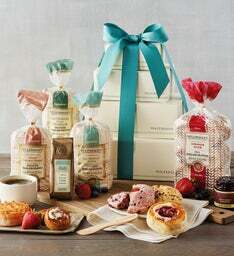 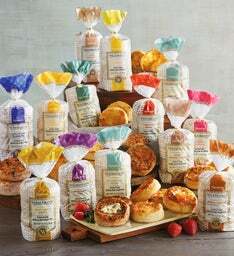 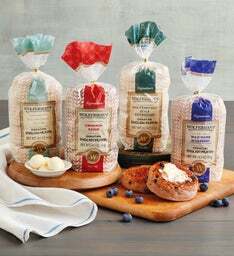 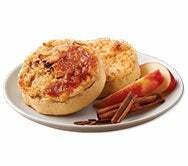 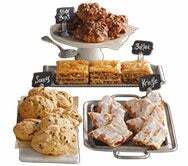 Since 1888, Wolferman’s has been crafting incredible baked goods using only the finest ingredients. 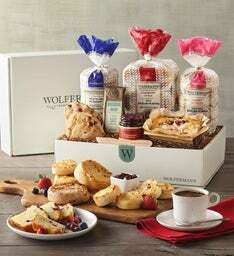 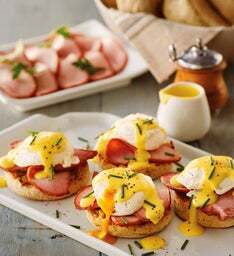 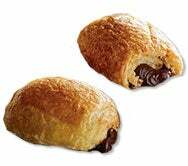 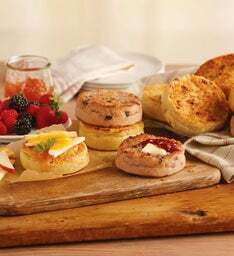 Many of those same delectable bakery and breakfast treats, as well as a variety of delightful new creations, can be found in our collection of gourmet bakery gifts. 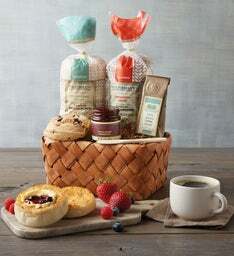 Whether you’re celebrating a birthday, or simply making a thoughtful gesture, you’ll find bakery gifts for everyone to enjoy. 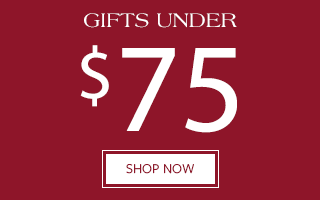 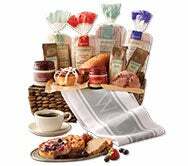 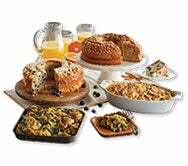 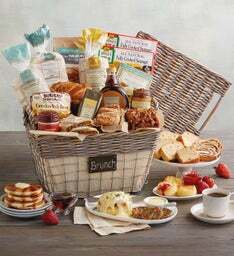 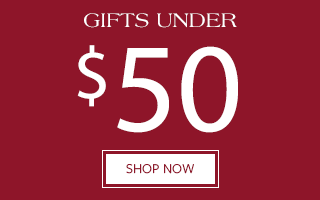 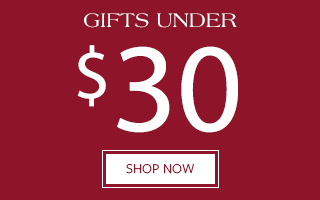 Choose from gift baskets, boxes, towers, totes, and tins filled with a wide array of sweet and savory breakfast and brunch goodies. 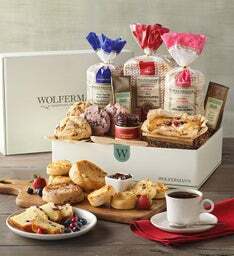 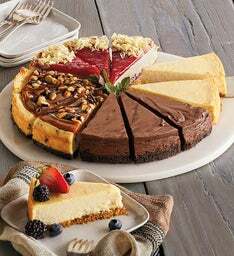 Think of Wolferman’s as your online bakery, a place where you can have all the best from the bakery delivered right to your door.